Family Friendly Fun: Tapas on Tedder! Are you going to be in Surfers Paradise on the 20th of October? It’s going to be a great weekend to be here! 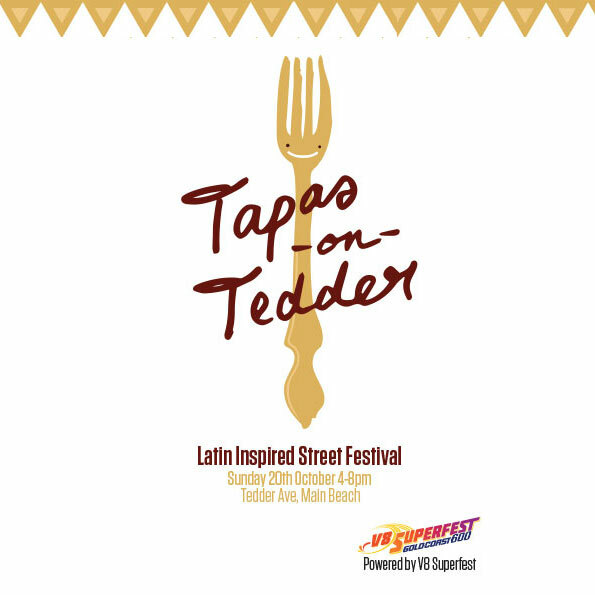 To celebrate The Gold Coast 600, Tedder Avenue will transform into a Latin-inspired wonderland complete with Latin dance lessons, live music, Brazillian dancing displays, stilt walkers, children’s entertainment and of course – tapas! The best news of all, it is completely free! Tedder Avenue is just a 4 minute drive (or a 20 minute walk) up the road from The Shore Holiday Apartments, easily accessible and a great no-cost involved activity the entire family can enjoy. The entertainment kicks off from 4pm so make sure you head on down to Tedder Avenue to join in the fun.